…….Read this Amazing Testimony Below…. To Purchase The anointing To Progress Live Audio Click here! Don’t Forget The Miracle Times Newspaper Is available Here At Our Online TKC Store! Tonight at 7:30pm is our ( 3 in 1)Midweek Boost Service today we pray against every demonic negations every Laban in your life must die by fire. We have powerful bible study, intercession and deliverance. Come for your mid week boost and reenergise yourself for the week. Thursday at 7:30pm Marriage Clinic. Come and listen to key marriage principles how to build Godly foundations in your marriage and if your single and you want to find out the keys to successful marriage come along to hear! Friday at 7:30pm is our Miracle Healing and Deliverance Service. Want to be healed? restored? Need a miracle? This is the service for you. Come and listen to Bishop Climate teach a powerful message and set the captives free. Saturday at 4:30pm is the Professionals Meeting with the man of God. If you are an industry professional, self employed if you own your own business or just consider yourself as a professional! This is the place for you come and receive the keys to fly higher in your career! Come and View on The Kingdom Church London FB Page a new Edition of Kingdom Principles and our Weekend In pictures and testimonies from the Fire Service, Anointing Of Feet Service and More! Today Declare For Every Affliction God Grant Me Favour! For Every Trouble God Grant Me Blessings! Today See Supernatural Breakthrough Springing Forth In Your Life! 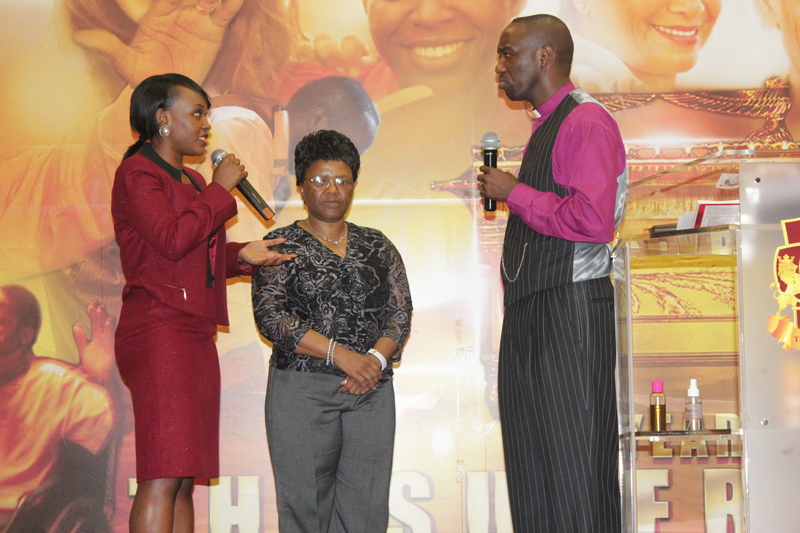 Read Prophetic Word From Bishop Climate, Read Testimony Sent In To BishopClimateBlog.com! TKC Israel Holy Land Tour Updates & More!